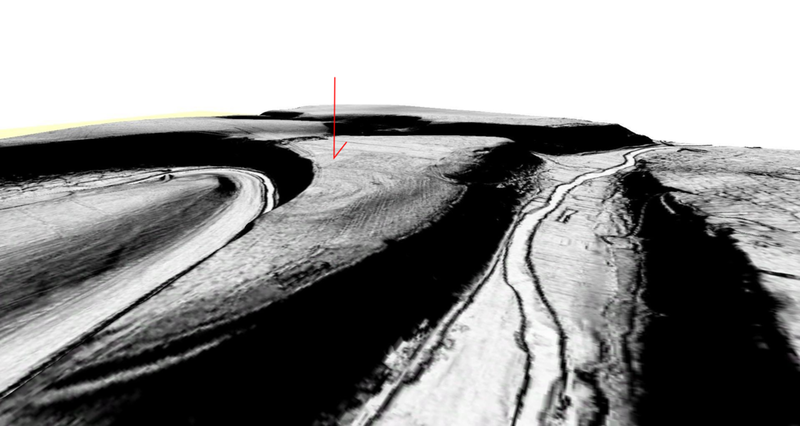 At Orheiul Vechi, an archaeological site in Moldova, CSRM Foundation conducted landscape analysis with Light Detection and Ranging (Lidar) data collected from aircraft. We used this data to reveal the outlines of 12 fortifications that dated from the Iron Age to Medieval times. We used synthetic aperture radar (SAR) imagery collected by satellites to detect threats to the world-renowned archaeological features and natural environment at the Nasca and Pampas de Jumana World Heritage Site. 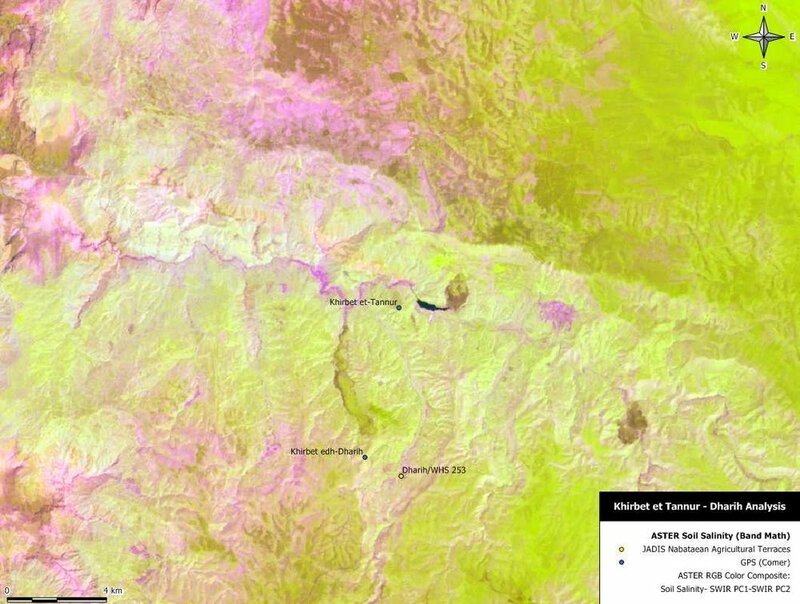 Using LANDSAT and ASTER spectral satellite imagery, CSRM Foundation showed that the Nabateans’ nomadic lifestyle was dramatically altered by the Roman introduction of agriculture in the first centuries CE. We worked with archaeologist Dr. Diana Greenlee to prepare the World Heritage List Nomination for Poverty Point, Louisiana. This Late Archaic (1650-700 BCE) site features some of the largest earthworks in North America. CSRM Foundation helped the University of Guam establish its NASA EPSCoR (Established Program to Stimulate Competitive Research), which aims to improve the U.S. island territory’s research infrastructure through collaboration with NASA. 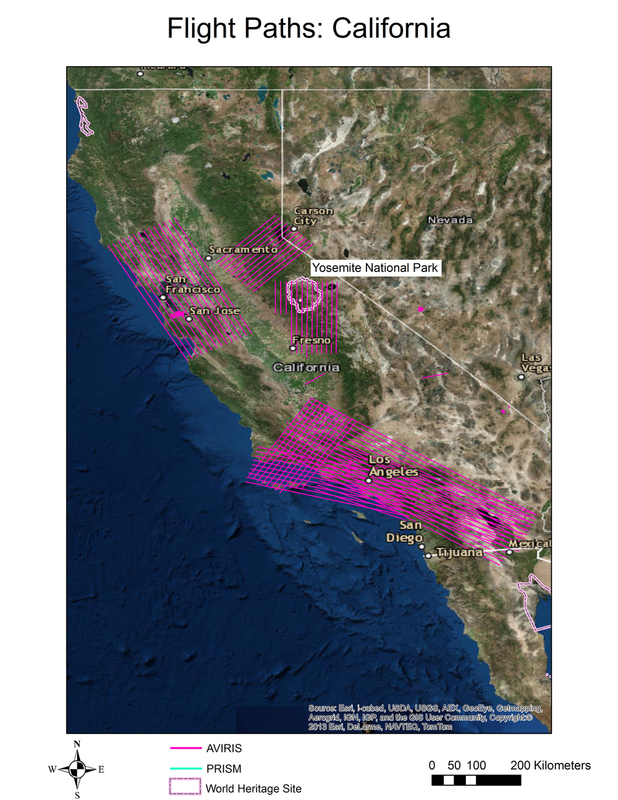 CSRM Foundation built a Direct Detection Model (DDM) for Santa Catalina Island, identifying parts of the landscape that are likely to feature archaeological material. Our model suggests that the settlement pattern on Catalina is very different from that on San Clemente Island, only 27 kilometers to the south. The U.S. State Department awarded CSRM Foundation an Ambassadors Fund for Cultural Preservation Large Grant to develop a sustainable conservation plan for Nan Madol, on the island of Pohnpei.